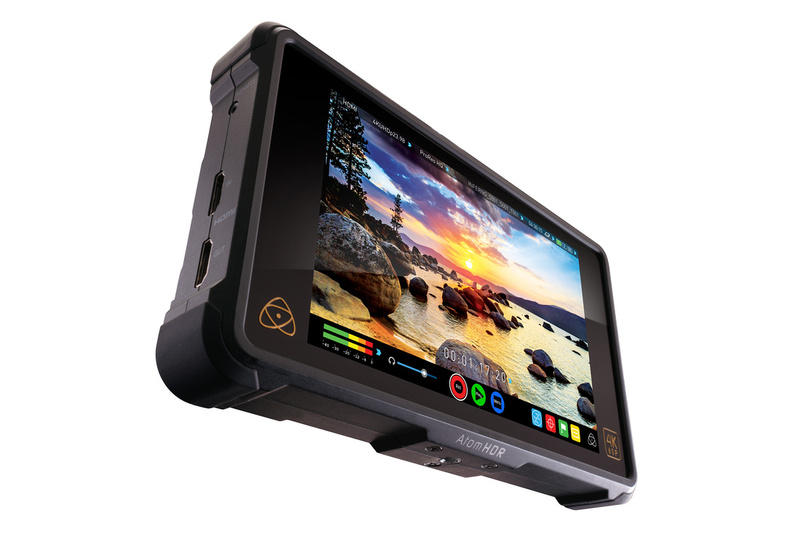 SDC Photo is proud to announce that we are now an authorized Atomos partner! Check out the full line of Atomos now, including the new Shogun Inferno. The Shogun Inferno has a full range of easy to use scopes, plus comprehensive audio options so you don't need a separate audio recorder! Other features include trigger start/stop recording, built in 3:2 and 2:2 pulldown plus creative features like continuous cache recording and time lapse! Record, play, monitor and edit with the Shogun Inferno! And don't forget to check out the full line of Atomos accessories now available on our site. 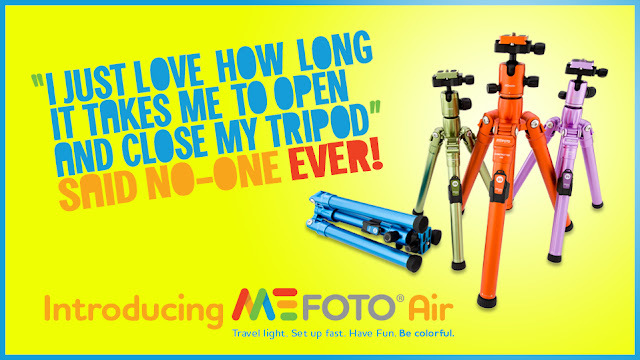 The MeFOTO Air line has 3 new tripods and one monopod that are the definition of lightweight and portable with unmatched stability. Let's take a closer look! The MeFOTO Air BackPacker is lightweight but can support up to 17.6 lb, making it a perfect choice for all your cameras, from cell phone right up to DSLR! 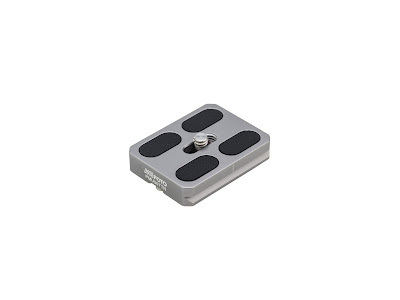 An anodized aluminum Arca-Swiss style camera plate with a 3-in-1 screw is included. But it fits industry standard plates, so if you already have a MeFOTO or Arca Swiss plate, you’re in business! The new MeFOTO Air GlobeTrotter in Green. 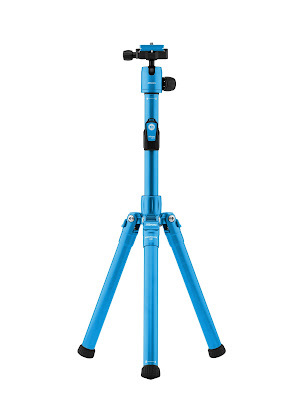 All the new MeFOTO tripods and monopods have the HyperLock leg system, which makes them faster and easier to set up more compact for travel. The MeFOTO Air RoadTrip in Red. Compare ONE lock per leg vs 9 to a whopping 15 leg locks for some other brands. 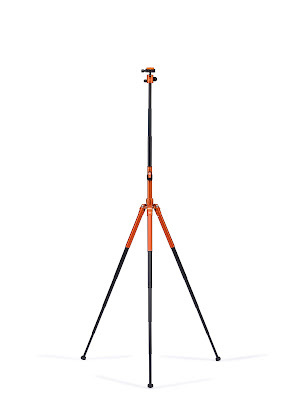 But don’t worry about the stability, as the HyperLock design is actually better and sturdier than some other tripod leg locks. 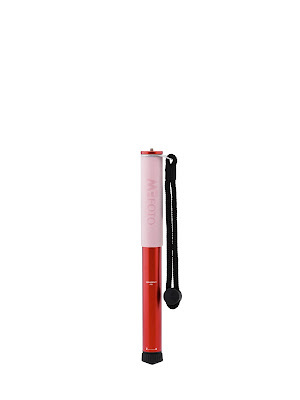 The MeFOTO Air WalkAbout monopod in Red has just ONE HyperLock Leg Lock, making it MeFOTO's lightest and most compact monopod! Like what you see? 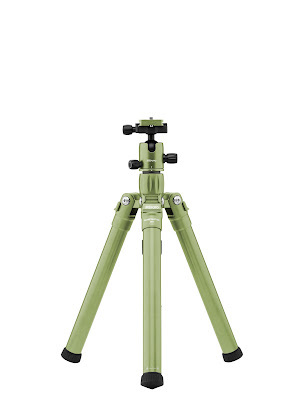 Head over to the MeFOTO page on our site and start shopping for your new MeFOTO tripod or monopod!